When you need car maintenance but don't have time? Well, worry no more 'coz beepbeep.ph is now here to serve you! beepbeep.ph is the first of its kind in the Philippines of an online destination for car owners and their car related needs. beepbeep.ph understands all too well the hassle that comes with car ownership. When you are stuck in a traffic jam and you need to accomplish things such as car registration, maintenance, and mechanical repairs that takes too much time, energy, and even money. 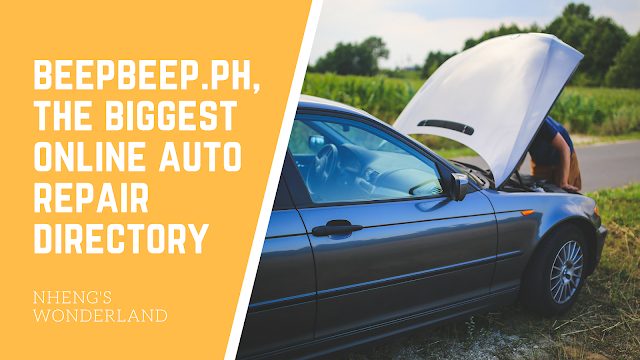 beepbeep.ph was able to generate over 150 Million Pesos in funding through the various partners, sponsors, and collaborators who believed that owning and maintaining a car does not have to be a chore. beepbeep.ph has become the most comprehensive online directory for car related services in Metro Manila. The website boasts listing over 6,000 car care and servicing establishments from locations all over the Metro, namely: Pasig, Taguig, San Juan, Las Piñas, Valenzuela, Malabon, Quezon City, Manila, Marikina, Parañaque, Caloocan, Navotas, Makati, Mandaluyong, Muntinlupa, Pasay, and Pateros. 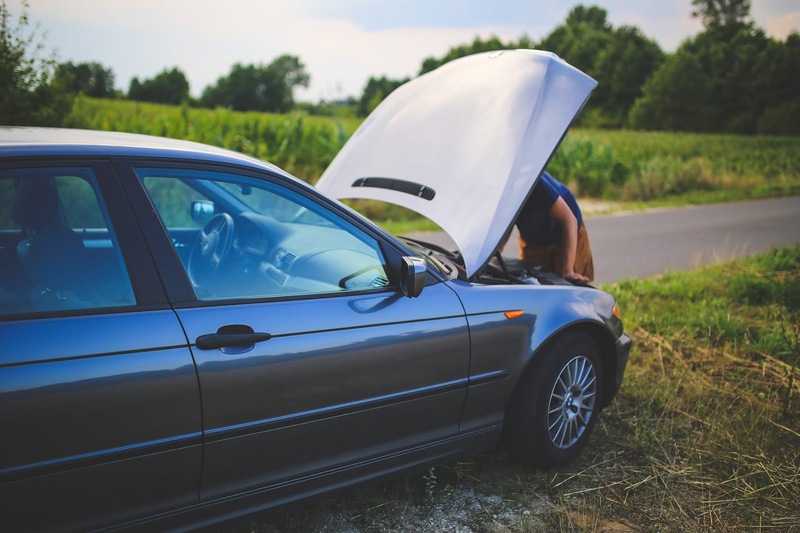 beepbeep.ph also offers expert advice with regard to car needs and emergencies, as well as booking system called Service Valet with which clients can schedule appointments for their car service needs with their preferred car care establishment. beepbeep.ph have 60 in-house full-time drivers that you can trust with your cars. They are also covered by insurance so you don't have to worry about your car and it will be no cost to the customer. The Service Valet can be booked for either one way (pick up point to shop or shop to a delivery point), or round trip, definitely a first in the Philippines. Both Service Valet and RSA are made possible through beepbeep.ph's partnerships with the biggest car dealerships in the country as well as the best-specialized car service shops in the metro. Some of these partners include Mitsubishi, Honda, Ford, Hyundai, Chevrolet, Kia, Peugeot, and Suzuki. beepbeep.ph's service offerings are all designed with the busy car owner in mind. 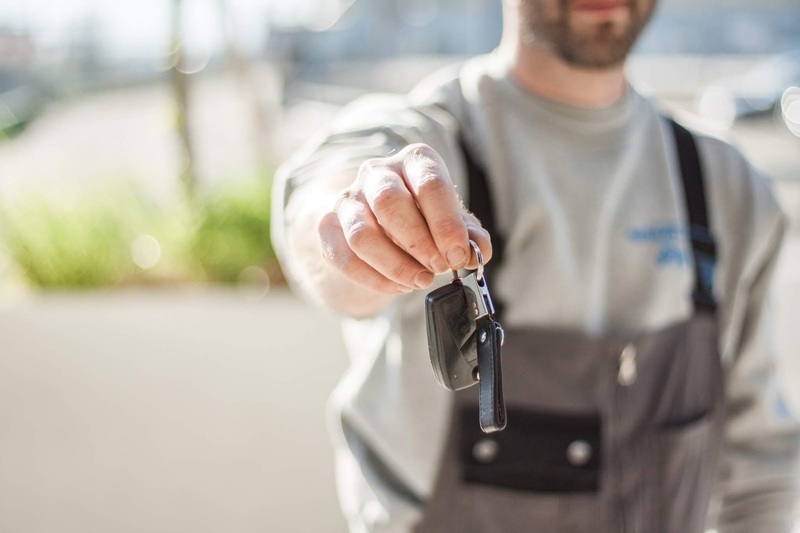 The company has armed its users not only with the knowledge of the available garages and car care shops near them but also with the peace of mind that in case of emergency, they can rely on beepbeep.ph.